After having carefully selected what will soon become your favourite pair of shoes, you will have to look after the pair you set your heart on. The key for you to keep your beloved pair longer can be summarize in 4 habits you should get into: First, remember you should alternate wearing your pair. Having rotation with your pairs will let them rest on the wooden trees, for 24 hours is long enough for the sweat to dry out. Second, you should make sure to always put the wooden-trees back in your shoes when not wearing them as it will stretch the leather back in shape and the ceases will be thus less visible. Third, leather is skin that has been made imperishable thanks to process of tanning, exactly in the same manners as you daily take care-skin you should nourish and clean the leather with quality shoe care products. 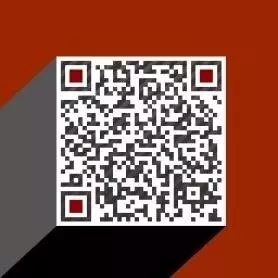 Fourth, you should regularly wax your pair of shoes as the wax will protect the leather from scratches and bad weather, we recommend to insist particularly on the non-working parts, ie. Toe Cap and counters as those parts are the most exposed to impacts and dirt. A proper care will not only prolong the life span of your pair of leather shoes, but also embellish your pair and thus enhance your overall look. Shoe shining can also become a great opportunity for gentlemen to have some time for themselves to relax during the week-end, or even a perfect occasion to gather with friends around a bottle of Whisky and share smutty stories away from prying eyes while improving your polishing skills. The frequency for you to shoe-care really depends on the rate you wore your shoes during the week, the more shoes you will have in your wardrobe, the less frequently you will need to shoe care your pairs. However, we would still recommend that you cream and wax your shoes once every three to four wears. As the proverb goes: “A good workman has the right tools”, thus, after we tested almost every shoe care products you could think of. Medallion has chosen to work with Saphir for the care of its shoes and leather accessories. 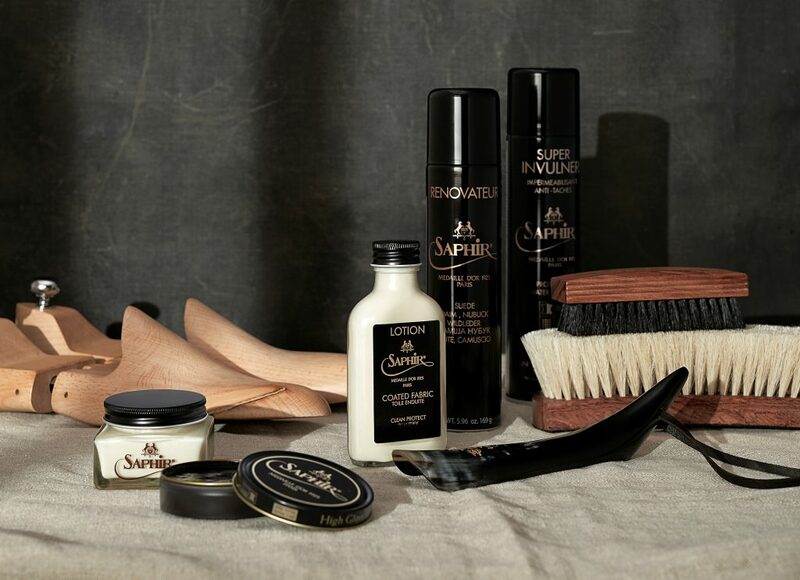 Our customers know that Medallion thieves to only provide the finest products to its dear clientele, thus we choose to work with Saphir Médaille d’Or 1925, to use their High quality leather shoe care product in order to keep the leather of your shoes nourished and shiny. Saphir products are made in a small city, Magnac-Lavalette in the South of Angoulême in southwest France, the family business has been running for nearly 100 years. 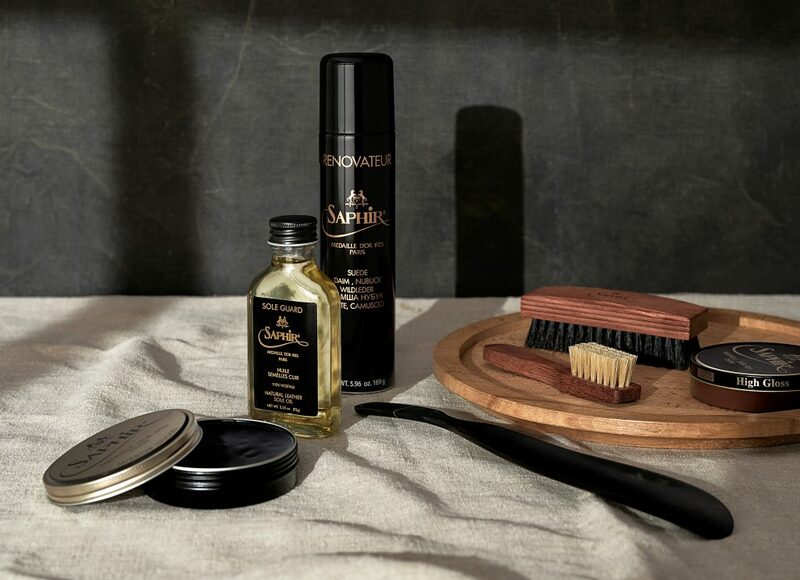 In the leather industry, Saphir is known as one of the oldest established leather care company, and many major luxury brands have commissioned the Occitan manufacturer for special production for their leather bags & accessories cleaning and maintenance. The list contains many prestigious names such as Hermes, Louis Vuitton, Burberry, Prada and other luxury goods groups have loyally called Saphir for its expertise. 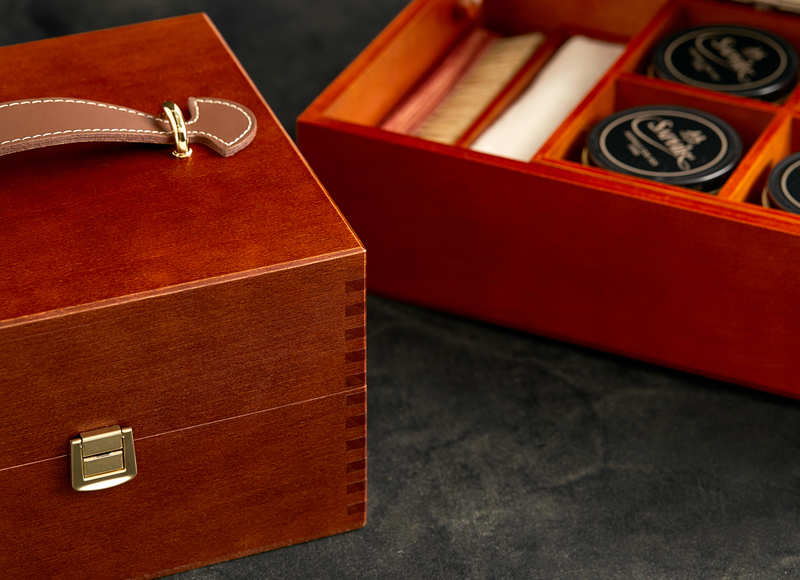 In addition, John Lobb, Edward Green and Gaziano & Girling, have also been using the creams and stains both for production and for care service. Although Saphir’s formula remains secret, the composition for the Saphir Médaille d’Or 1925 contains only natural ingredients: beeswax, Turpentine, Neatsfoot oil, Brazilian palm wax, mink oil, lanolin and vegetable oil. The strict use of only natural products is the guarantee for you to nourish your shoes in depth, give it a protective and charming luster without any risk of clogging up the grain of the leather. 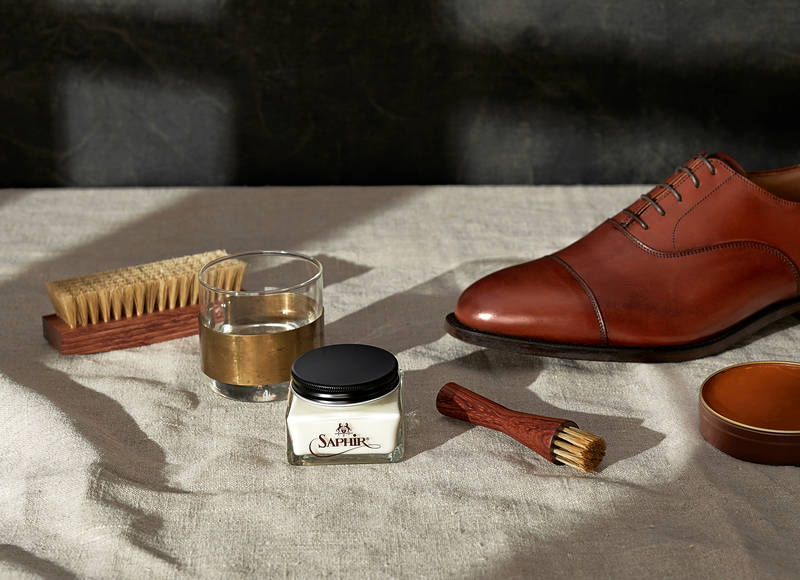 Saphir offer two ranges of shoe cares products, Saphir Médaille D’or 1925 – Paris and Saphir Béaute Du Cuir. The Saphir Médaille D’or 1925 is the most prestigious line of the two, the main difference lying in the formula using more natural ingredients. Besides the Saphir Médaille d’Or 1925 – Paris is renowned for its reward at the Paris World Exhibition in 1925. Saphir was praised with the gold medal for its unique recipe of the Rénovateur. Rénovateur cleansing cream is a very effective product as it is a liquid oil, it nourish the leather in depth. 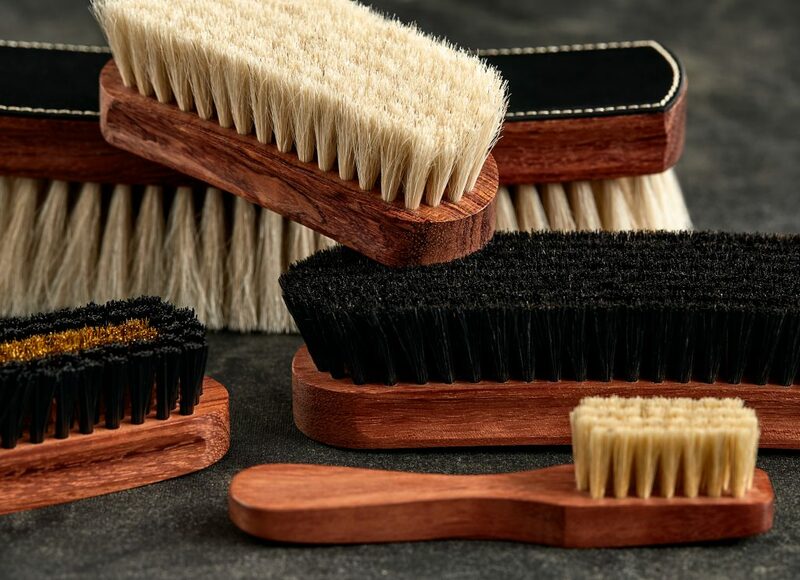 At Medallion, our shoe care process consist of scraping the dirt off with a boar’s hair bristle brush as the boar’s hair is thicker than horse’s hair usually is, we would then use the Rénovateur cream to nourish the leather, insisting specifically on the ceases. After we brush the extra cream out of the shoes, using the horse’s hair brush we would then apply the cream and finally the wax. Commonly known as shoe wax, the main role of leather polishing is to protect and embellish the shoes. The shoe shine consists in “glacer” or obtaining a mirror effect on the stiff parts of your shoes. This effect can be obtained mixing water and wax together. The successive layers of wax will finally let you see a marvellous glossy shine. With the colder months coming, it is the time for you to put away your summer loafers back to your wardrobe for a rest and to prepare your pairs of Oxford, Derby and monks with cream and wax, to fight back against the bad weather.